alliance4action: FYI! 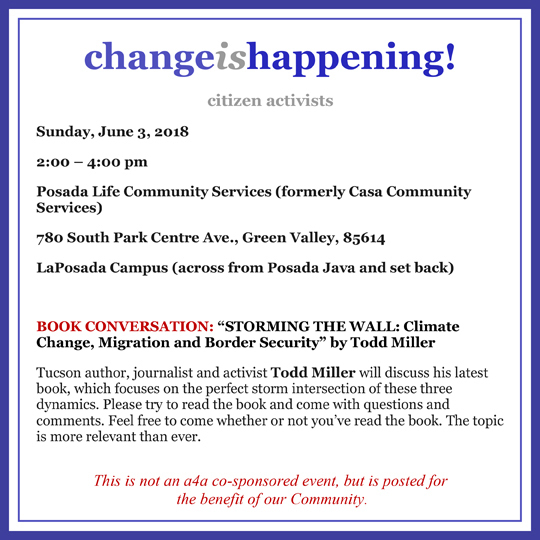 Book Conversation Todd Miller "Storming the Wall"
FYI! Book Conversation Todd Miller "Storming the Wall"
Todd Miller "Storming the Wall"